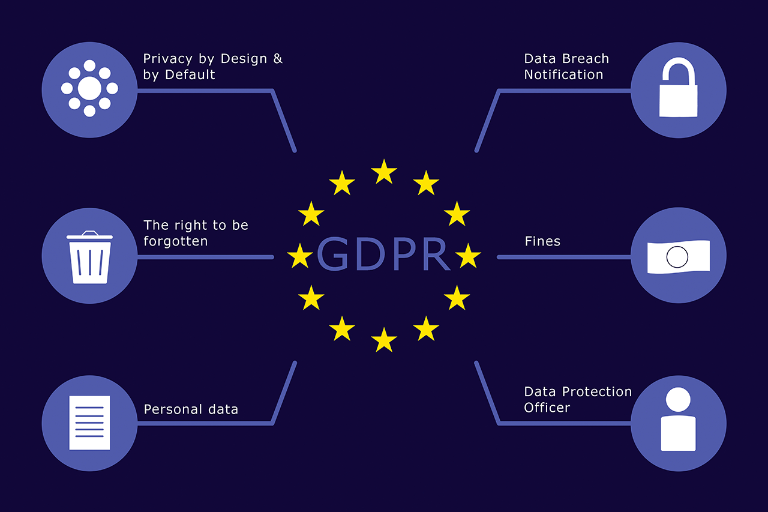 GDPR, General Data Protection Regulation, is a new chapter of personal data privacy regulation in the European Union. It took effect on May, 25th, 2018. It is directed at protecting the personal data of people living in the European Union (EU) and, the broader, European Economic Area (EEA). However, the EU GDPR includes an increased territorial scope (“extra-territorial applicability”). As a result, it also affects business and organizations operating outside of the EU that process personal data of individuals who reside in the EU. Practically every business and organization in the world can be affected by the EU GDPR. And penalties for non-compliance with the EU GDPR are steep (businesses or organizations “in breach of EU GDPR can be fined up to 4% of annual global turnover or €20 Million (whichever is greater)”). One element that has been strengthened is consent. A request for consent must be given in an “intelligible and easily accessible form, with the purpose for data processing attached to that consent”. Right To Be Informed – when personal data is collected and how it will be used. Also, the right to be informed of a data breach (that is likely to “result in a risk for the rights and freedoms of individuals”). Right To Access – that is, to obtain, from the “data controller”, confirmation as to whether or not their “personal data is being processed, where, and for what purpose”. Right To Be Forgotten – essentially, the right to request personal data erasure. Right To Data Portability – i.e., the right for the data subject to request and receive the personal data they have already provided, and to send that data to a different controller. Right To Correct – basically, the right to correct or complete a data entry. Privacy By Design – i.e., the inclusion of data protection elements from the start of the design of a system, and not as an add-on at later date. EU GDPR is in effect. You cannot ignore it! Get informed and take action! For more information you can visit the EU GDPR Portal. This is also a good post about GDPR … What the Heck is GDPR? (and How to Make Sure Your Blog Is Compliant) (on SmartBlogger). Disclaimer: We are not lawyers and MarketInformatycs (MI) is not a law firm. Nothing on this website or contained in the UberGDPR plugin, or resulting from its use, constitutes legal advice, nor does it replace any advice you obtain from a lawyer or other legal expert. If in doubt, please check with a legal expert on data law.